World Emoji Day on July 17 is an unofficial holiday that pays homage to emojis. Emojis have become a common way to interact with people online and on social media. The holiday was created in 2014 by Jeremy Burge as a way to celebrate emojis and to popularize their usage. Burge is the creator of Emojipedia, a reference website for emojis. He chose July 17 as the date for the observance because of the way the calendar emoji is displayed on iPhones—a calendar that has July 17 as the default date. Emojis are graphical representations of emotions, ideas, and thoughts. A Japanese invention of the 1990s, they were first introduced to the world in 2011 by Apple in their iPhones. The word emoji in Japanese means picture character or picture letter. Emojis have now become an integral part of online communications—billions of emojis are sent in social media and text messages daily. Some of the most widely used emojis including the face with tears of joy, the heart, and the face with heart eyes. 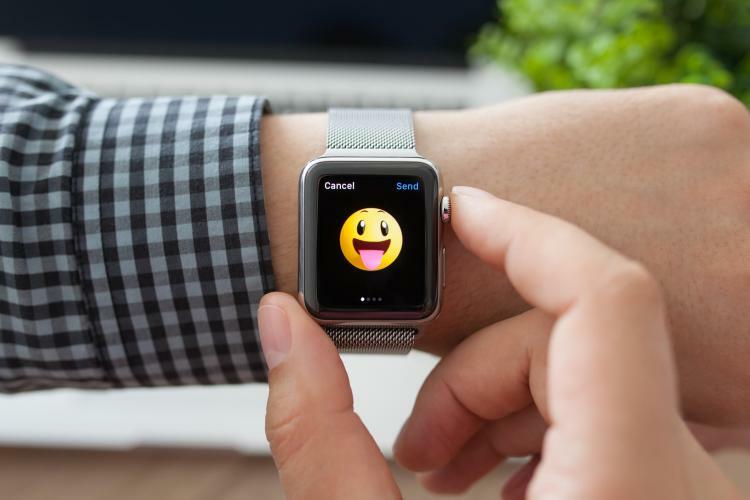 The widespread usage of emojis in everyday online correspondence has led linguistics experts to believe that emojis might be evolving into a new type of language. According to experts, emojis can be very convenient and effective in written communication, where emotion and tone are harder to convey. At the same time, there have been concerns that emojis can also lead to miscommunications, especially when people interpret an emoji differently. Many people use the words emoji and emoticons interchangeably, even though they are not the same thing. Emoticons are text only while emojis are stylized images. Use only emojis to communicate with everyone on social media and text/SMS today. Carry index cards with emojis printed on them and use them when interacting with people in real life. Let them know you are celebrating World Emoji Day. ...that the Oxford Dictionaries declared emoji as the word of the year in 2015? The day is dedicated to the childhood chewy candy favorite shaped in the form of creepy worms. Corn Fritters Day is a holiday that was invented to honor the humble, but delicious corn fritters. Celebrate the special properties of the number 17 on this mathematical holiday. July 18 is Insurance Nerd Day. It is an unofficial holiday that celebrates those who work in insurance.